IHG Pointbreaks list for 9/30/14-11/30/14 released. Book Fast! Here are some of the destinations that interested me. I mainly look for the Intercontinental and Crowne Plaza hotels since they are normally quite pricey. 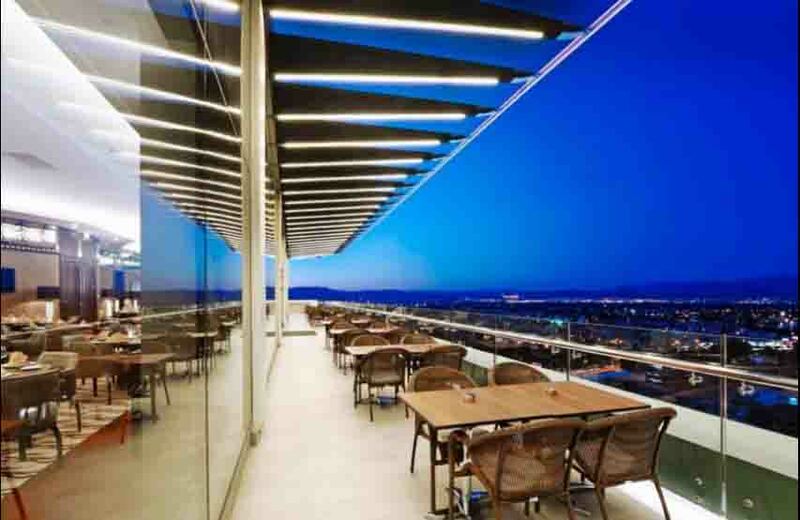 Turkey has been on my wish list for a while and this property looks like a great place to overlook the city and explore the cultural sites around the area. 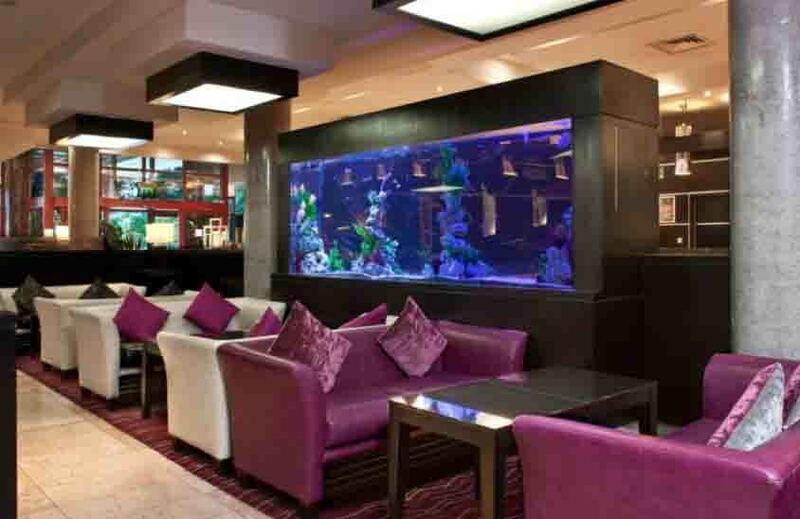 Dublin is an insanely expensive city so staying at the Crowne Plaza Dublin for just 5000 points is a great way to use your IHG points. There are many other destinations on the list so take a look now and see what you can come up with that works for your travel plans! Don’t forget about the IHG Rewards Visa that gives you 60,000 points after spending $1000 ! This will give you 12 free nights at Pointbreaks hotels which is awesome!